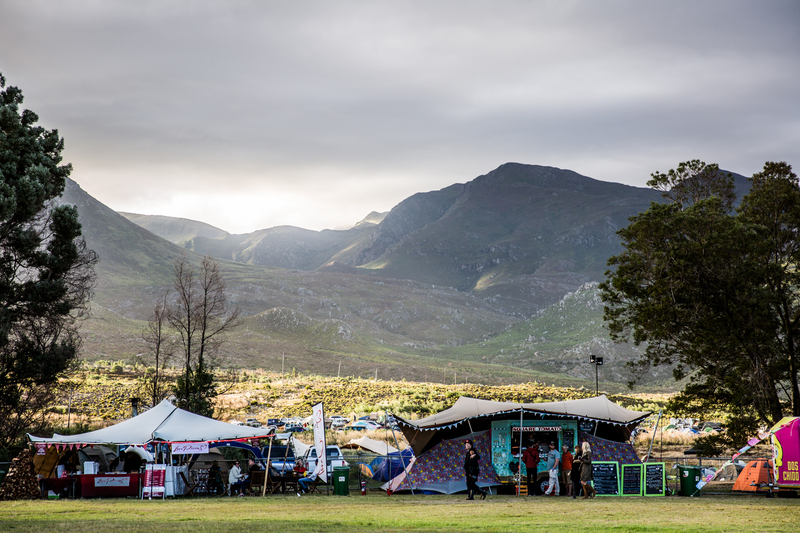 The best of Cape Town’s food trucks and a meander of exotic bars dotted across the site delivering a sensory experience of which Epicurus himself would be proud. BYO Booze Policy – You can bring you own booze to Bazique, but for consumption in the campsites only. Please also remember we have a very strict no glass policy – we do not permit bottles anywhere on site, so we ask you to please respect this and don’t bring em.